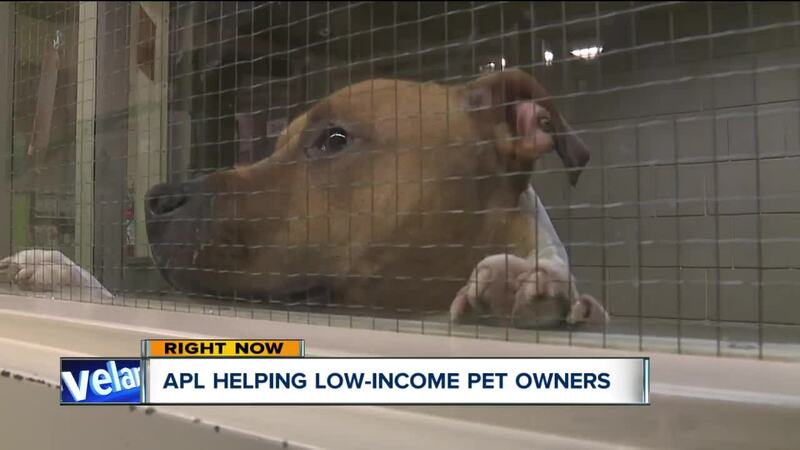 The Cleveland APL is giving a helping hand to pet owners who can't afford to properly care for their animals. 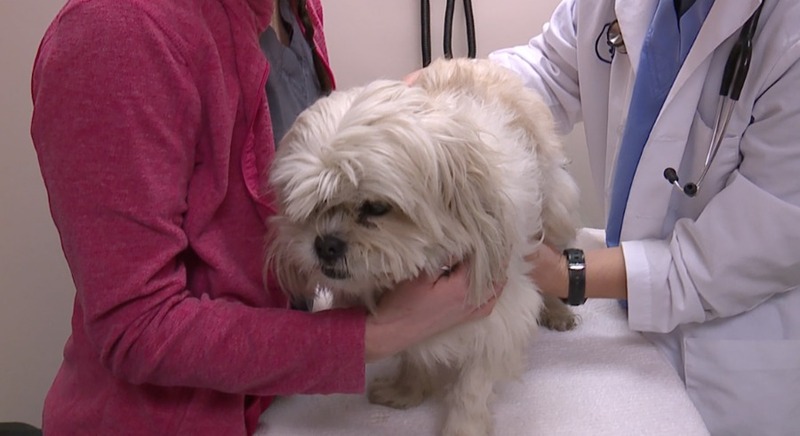 Giving your pet proper care and treatment isn't always easy and many areas in the city of Cleveland have limited resources like pet food stores and veterinarian offices. But some pet owners living on government assistance are getting a helping hand. The Cleveland APL has a program called Project CARE, which stands for Community Animal Retention Effort. Its goal is help owners, who have fallen on hard times, keep their animals by providing as much help as they can. The program is tailored to each animal and its owner, so they will receive the help they specifically need. It can come in the form of pet food assistance, wellness checks, limited vet services or training advice. Sharon Harvey, the CEO of the Cleveland APL, said often times it's not the fault of the owner but rather the limited access they have to the help their pet needs. Harvey said a misconception is that pet owners who receive government assistance are bad pet owners. "That is certainly not true in all cases. So this is about really building community and continuing to elevate the value and status of animals as members of our families," Harvey said. "I think we have to stop judging and we have to realize there are all different families out there and one's ability to provide resources and financial support for animals is not a measure of the love they have for their animals." Their focus is to keep families and animals together as much as they possibly can. "We will not work to keep a family together that shouldn't stay together, because it's not in the best interest of the pet or the family, but when it is we want to be there to help," Harvey said. While they have been able to help dozens of pet owners over the years, they operate Project CARE using donations. So if you'd like to help families and their animals, click here for more information.